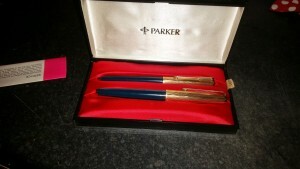 W.K House clearance Carried a House Clearance in Falkirk, Scotland. Whilst in the process of clearing the house contents much of which was donated to a local charity. In a draw of a telephone cabinet in the passage we came across a box marked ‘Parker’. 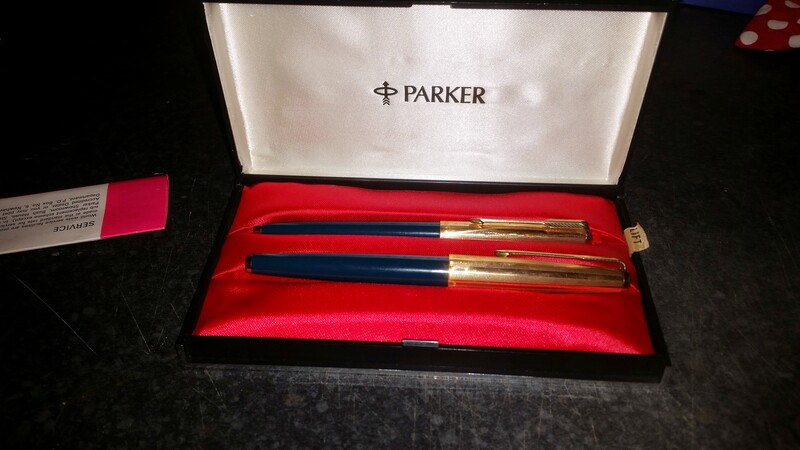 Now to most people this would just be an old pen that would have either been thrown away or used like a biro, in fact when we handed it over the client they went to use it to write out our customer satisfaction form. Our dedicated trained staff had already identified it as a vintage Parker ’62’ pen set with gold filled caps still in its original box. 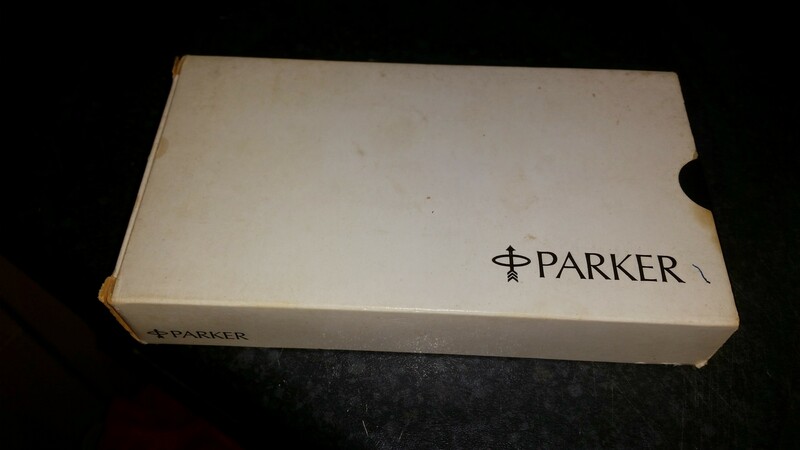 A solid gold Parker ’62’ can sell for upwards of £400 but as this set was not solid gold but still sold for a very respectful £113 after costs.